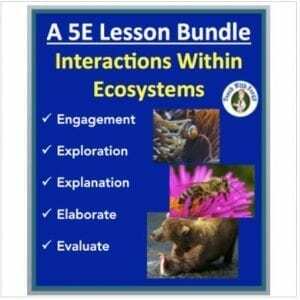 This 1 – 2 Day lesson package on How Living Things Reproduce and Grow lesson begins with an introduction to the importance of reproduction. 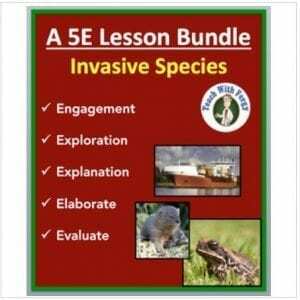 It then describes Sexual Reproduction in Animals and Plants as well as Asexual Reproduction. 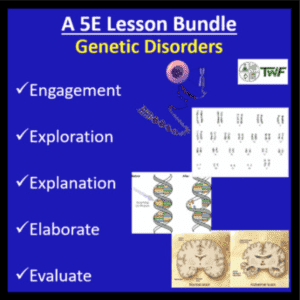 The lesson ends with an overview of How Living Things Grow and briefly touches on the topic of cell division/mitosis. The PowerPoint contains diagrams, examples and explanations. 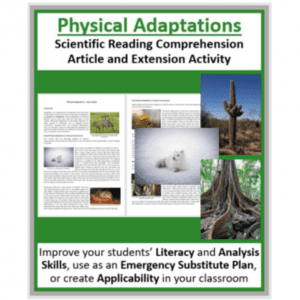 It includes the lesson (student and teacher versions of the PowerPoint), 6 embedded videos and a student lesson handout as a word document which follows the PowerPoint. Please view the Preview File to obtain a sense of my style, see how my power point lesson is structured and evaluate my work.